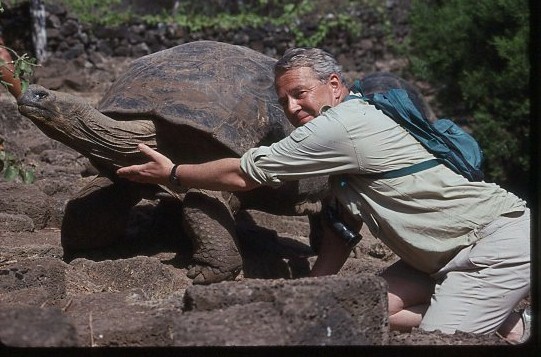 It is with great sadness that we announce the death of one of the founding trustees of Galapagos Conservation Trust, Nigel Sitwell. Noted for his travels to nearly 100 countries, Nigel first visited the Galapagos Islands in 1967, and returned many times. He was Chairman of GCT from 1997 – 2006, and remained closely involved with the organisation afterwards as an Ambassador. Nigel believed, as do we, that the engagement and education of the local community and the appreciation of the special status of Galapagos is essential for the long-term sustainability of conservation actions. The Tribute Fund for Nigel has been set up with this in mind, and the money donated will support future conservation ambassadors of Galapagos – providing local people with the skills and knowledge they need to be able to ensure the sustainability of the islands, so that the unique flora, fauna, landscapes and ecosystem of Galapagos are protected for future generations to come. 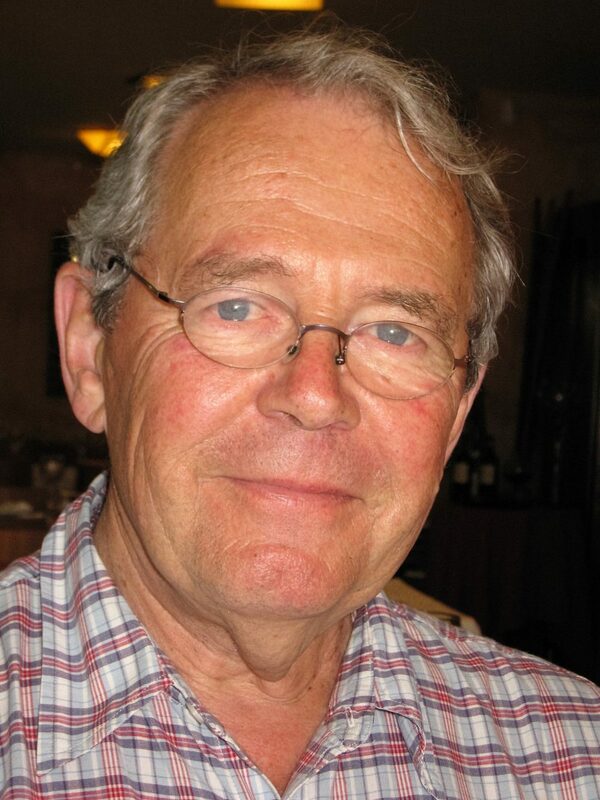 In his professional life, he was editor and publisher of the magazine Wildlife (which became BBC Wildlife) for 17 years and worked for WWF-UK as Director of Information. He also served on the Council of the Zoological Society of London, was a long-time Trustee of Survival International and was awarded the Order of the Golden Ark for services to nature conservation. To make an online donation towards the Nigel Sitwell Tribute Fund click the button below. Alternatively contact the GCT office on 0207 399 7440. If you would like a message displayed on this page or sent to the family, please email gct@gct.org.